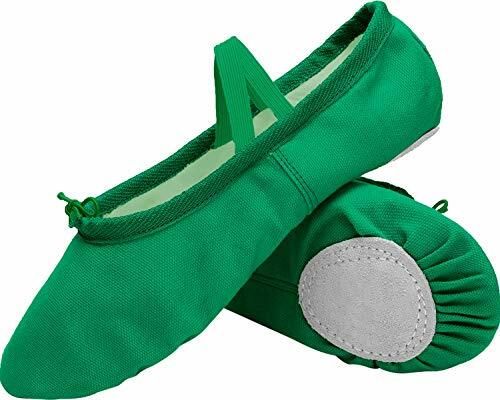 Dance the night away in these green ballet shoes! 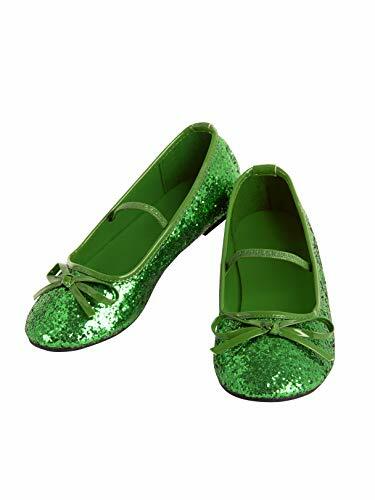 The perfect finishing touch for your ballerina costume, these high quality and comfortable costume shoes are also great for any fairy outfit! A fun and festive year-round addition to your costume closet! Order yours online today! 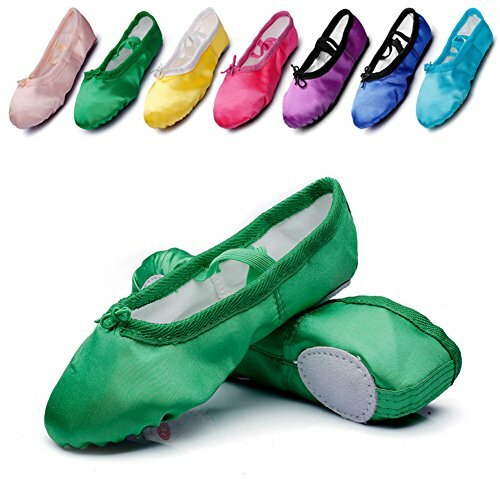 L-RUN Girls'/Women's Canvas Ballet Dance Shoes/Ballet Shipper/Yoga ShoeOur split sole canvas ballet slipper is high quality ballet shoes that meet professional standard. We have 20 years experience in professional ballet/dance shoe making. 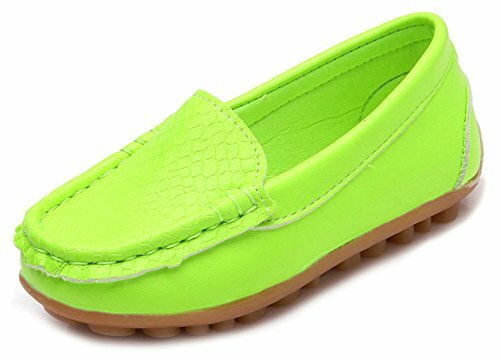 Our slippers use the high quality cotton material as the top part, which is hand washable. 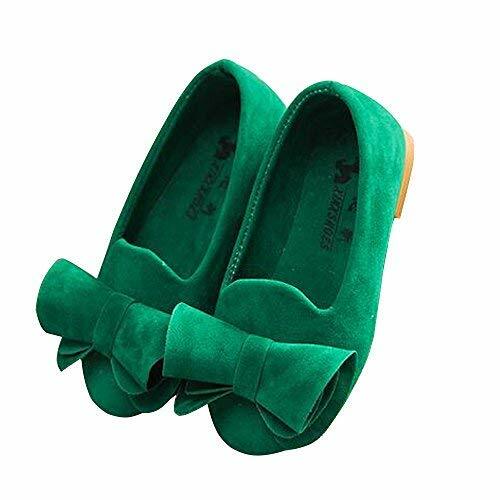 The slippers are professionally designed that they fit your feet very well and are very comfortable. 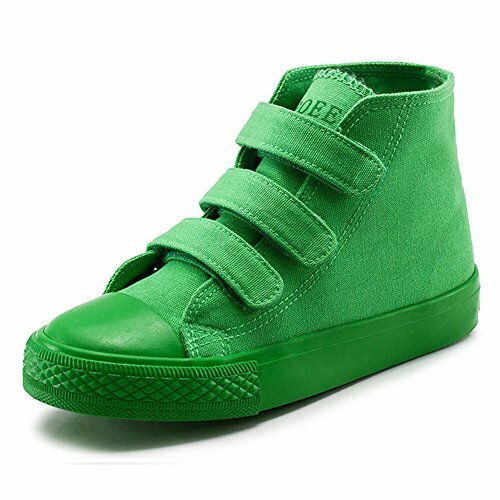 What you need to pay attention is to pick the right size for your children or yourself Ballet shoe sizes are generally smaller than street shoe sizes.